Now, Google might change this up, thanks to a new test of the UI or user interface. The Google Maps shortcut buttons help people quickly find destinations with just a tap or two. But, only four icons isn’t ostensibly enough, at least that’s what the team at Google Maps seems to think. The crew over at Android Police has received tips, letting them know Google is working on a possible change. 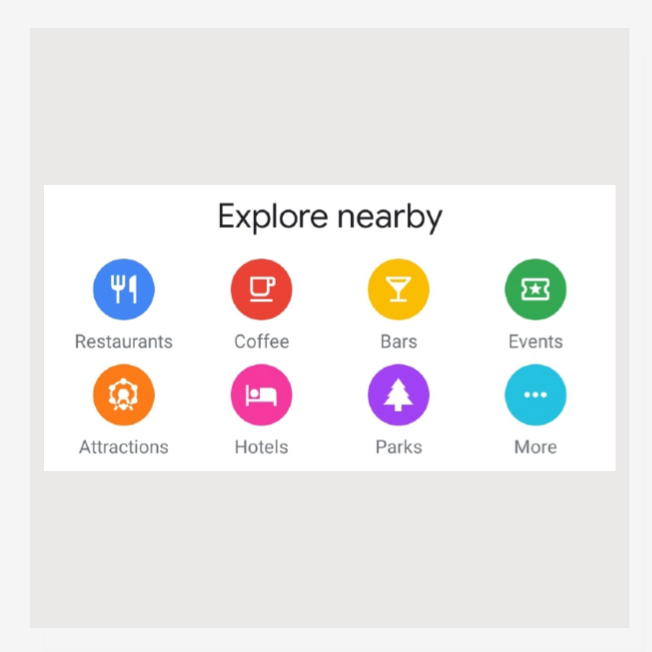 With the newest iteration, the number of Google Maps Explore buttons double, going from four to eight. This allows users to more quickly find on-demand information when looking for something. It could probably be helpful in unfamiliar locations but it also represents a potential friction point. Those who aren’t antiquated with the app might not know information for a particular search is also available simply by typing it in the search field. Of course, this is only a test and there’s no guarantee the changes will make it to wide, stable release.